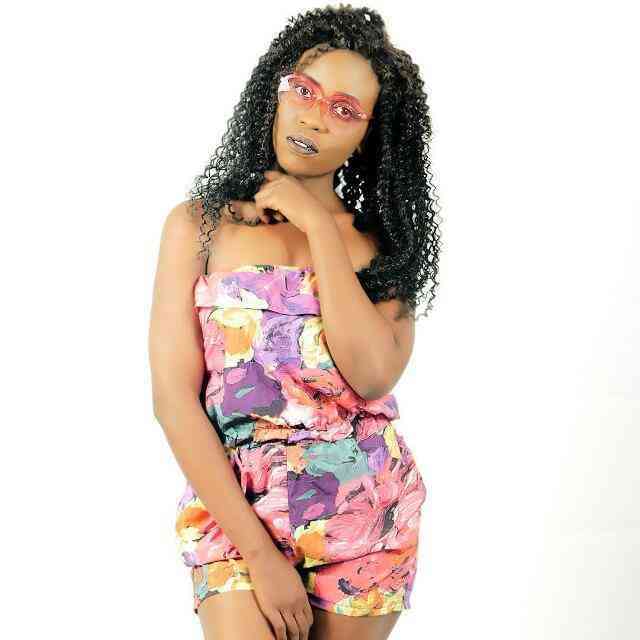 Fast rising Female HipHop recording artiste “Massy” is scheduled to drop her first 2019 single this Friday. The song is titled “Mine” and it features Guru Nation Rapper “Stevo” and RnB singer “Elisha Long”. This is a follow up single to “Vikaliko” which had a positive reception last year and earned her a seat in the music circle. According to Massy, this song is a mixture of RnB and HipHop with a message of love and appreciation of loved ones. “I have longing to do a collabo with these 2 talented Male acts and am glad it has come to pass”, Massy narrates. With a Chorus by talented Elisha Long Whose vocals have been credited to many hits by top notch artistes and a verse by Award winning rapper “Stevo”, Massy vows this song is something every music lover will enjoy. The song officially drops online this week Friday on 8th February, 2019. However, it will premiere on various radio stations such as Pan Africa and Power FM during the course of this week before it drops online.